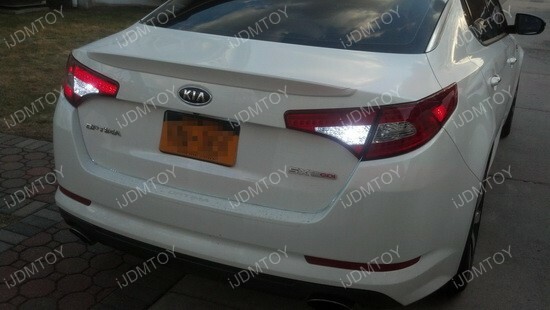 Updates and News about Kia for cars installed with iJDMTOY LED lights, HID lights and more. What’s better than one super bright LED daytime running light output? 4 LED daytime running lights! 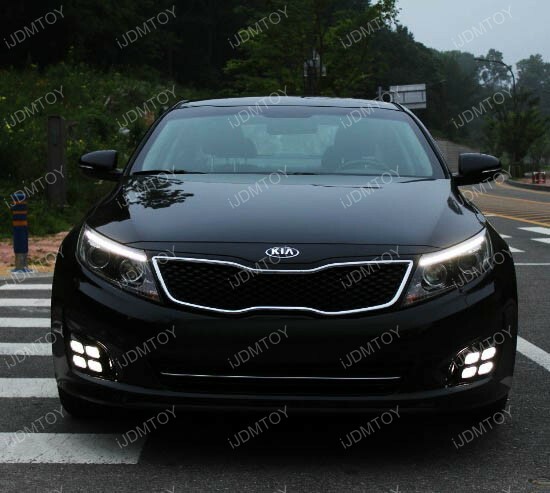 These OEM fit xenon white high powered Kia Optima LED Daytime Running Lights are a perfect fit for the new Kia Optima to get rid of the stock halogen fog lamps once and for all. 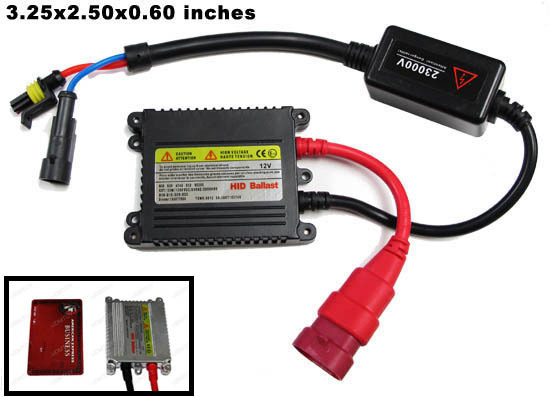 So instead of a dull yellow look, you get a really bright LED DRL output with four quadrants for one unique look. Ever had a nightmare where you were backing up and you couldn’t see where you were going? Then you backed off a cliff into oblivion because your reverse lights were too dull. That seems oddly specific and suspiciously catered to segue into this post, but you can’t disagree that having a strong set of backup reverse lights is extremely important. What’s a step up above standard is a brand new set of Kia Optima LED backup reverse lights that make driving backwards at night a piece of cake. 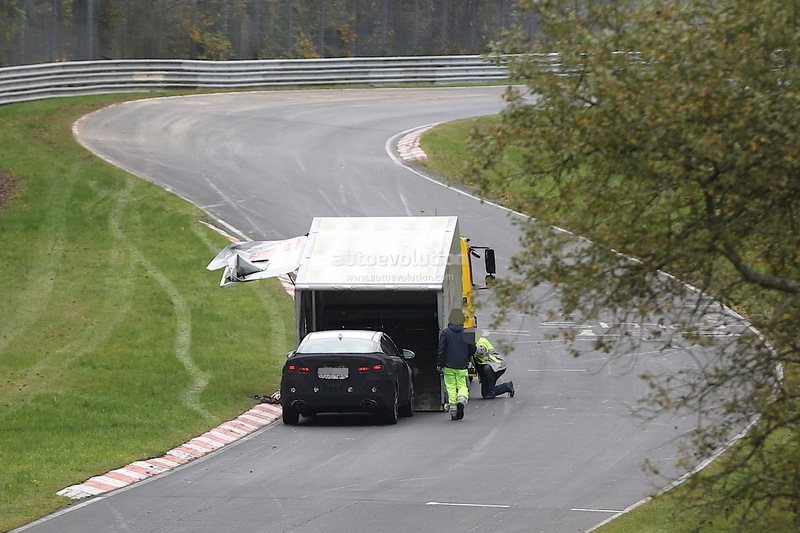 We see all sorts of vehicles for all walks of life testing on the Nurburgring, but sometimes these prototypes break down like the case of this 2016 Kia Optima. No worries for the driver or the engineer team, since there was a tow truck conveniently waiting to send the Optima back to the technical center. 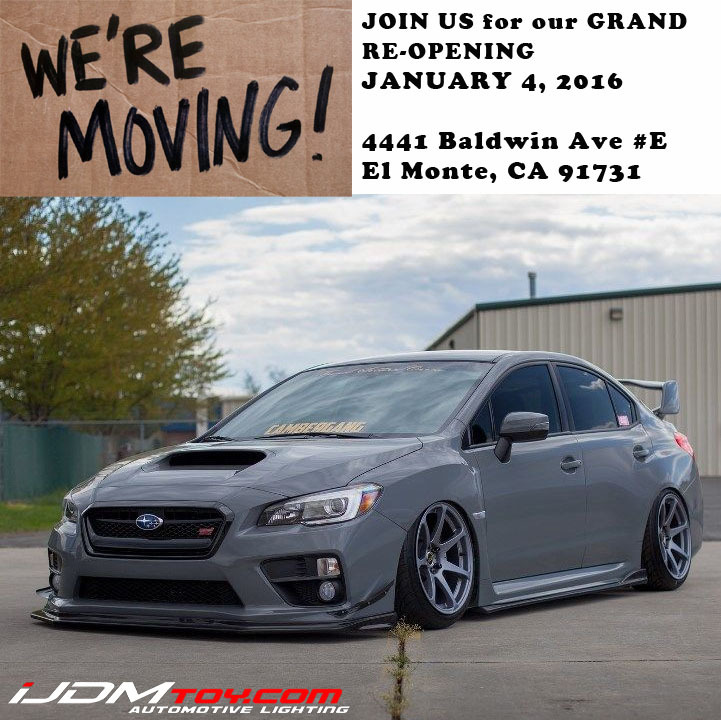 Looks like we just have to wait and see what the car has in store for us when it comes back with a vengeance. Stay tuned for more news about the 2016 Kia Optima and what the engineers are doing to fix it.